Recent years have witnessed the transformation of the telecom sector, with digital technologies now permeating nearly every aspect of our lives, society and the economy. The digital economy is generally understood as an economy driven by digital technologies. Historically, it has also been equated with the Internet economy, web economy, new or sharing economy. Deloitte defines the digital economy as “the economic activity that results from billions of everyday online transactions among people, businesses, devices, data and processes”. – Conducting old processes and/or business via new online or digital intermediaries (e.g. Uber or Blabla car for taxis; booking. com or lastminute.com taking travel agencies online; and PayPal for payments). – New digital innovations (e.g. blockchain, artificial intelligence, FinTech). – New enabling technologies (e.g. 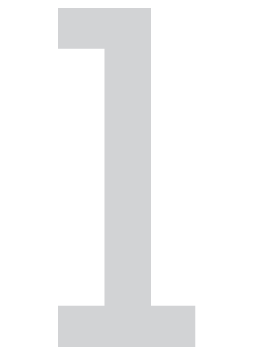 5G). The transformative potential of the digital economy is remarkable – for example, as one popular Internet meme states (probably originating with Tim Havers in TechCrunch): “Uber, the world’s largest taxi company, owns no vehicles. Facebook, the world’s most popular media owner, creates no content; Alibaba, the most valuable retailer, has no inventory. Airbnb, the world’s largest accommodation provider, owns no real estate… Something interesting is happening”. This quote from Havers underscores the challenge of applying 20th century perspectives and definitions to the 21st century digital economy. The modern economy places less emphasis on the control of physical assets and more on the ability to organize resources and harvest and process information and insight. Globally, the total number of active mobilebroadband subscriptions is expected to reach 4.4 billion by end 2018 (up from 3.3 billion just three years ago, at the end 2015). Strong growth in broadband markets is accompanied by rapid innovation in next-generation mobile broadband (5G), fixed broadband and next-generation satellite systems, and this report overviews some of the exciting developments in these fields. Despite these strong gains in access and sophistication of technologies, concerns continue to emerge about new and growing digital inequalities, between countries, sexes, ages and regions. According to McKinsey, African countries on average spend about 1.1% of GDP on investment in ‘going digital’(including Internet infrastructure and networks), while developed countries spend 3.2% of GDP. This means that, not only have some countries and regions already accelerated ahead, but also the gaps in Internet availability between developed and developing countries may effectively grow larger every year. Telecom operators still face considerable technical and financial challenges in expanding networks into more remote regions, making it difficult to deliver truly universal and affordable broadband service to communities. 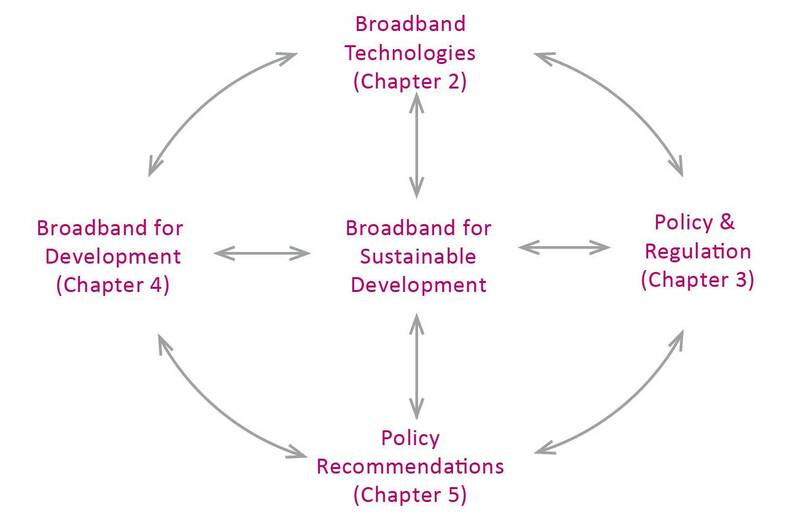 Source: The Broadband Commission for Sustainable Development.